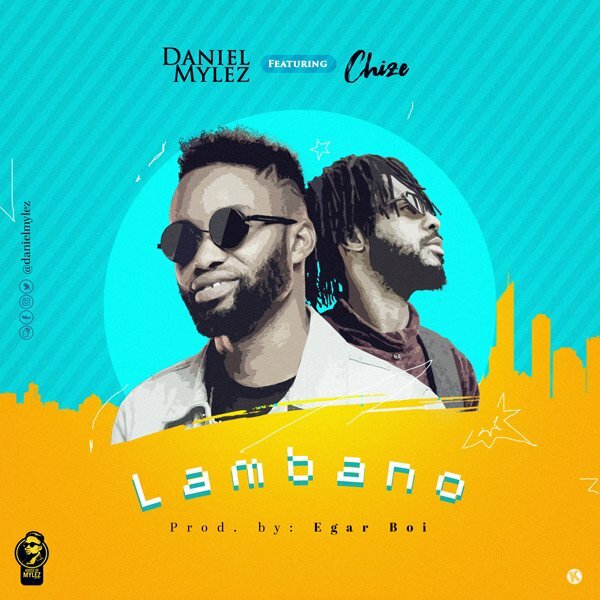 As one of gospel music fast rising rapper in the country, Nigerian based rapper Daniel Mylez shows strong dedication and passion to his craft with the release of several hit songs since his entrance into the entertainment scene few years ago. The talented rapper is always giving out to give music that inspires listeners. Dropping the hit rap single “Life Is Spiritual” last year, a single that went on to become an anthem, Mylez proved that he was a versatile and creative artist and one to watch out for. Then rounding up 2018 into the new year 2019 with “Tender Love“, he explores the African urban sound and had it well accepted.